The Fifth Annual Balsam Hill Celebrities for Smiles Charity Auction launched at www.celebritiesforsmiles.com. 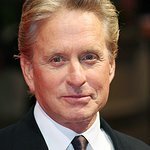 This year, the public can bid on more than 50 one-of-a-kind, celebrity-autographed, beautiful holiday ornaments on an Ebay auction at www.CelebritiesforSmiles.com. All proceeds and a $25,000 pledge from Balsam Hill will benefit Operation Smile, an international medical charity that offers free cleft lip and cleft palate surgeries to children and young adults all around the world. Balsam Hill, the leading retailer of stunningly realistic artificial Christmas trees and timeless holiday décor has partnered with Operation Smile, to bring surgeries to children with cleft lip and cleft palate around the world. The auction runs through December 9. New celebrity-signed ornaments will be added to the site throughout the week. Over the past four years, this annual holiday auction has raised more than $200,000 – providing more than 800 smile surgeries for children around the world. 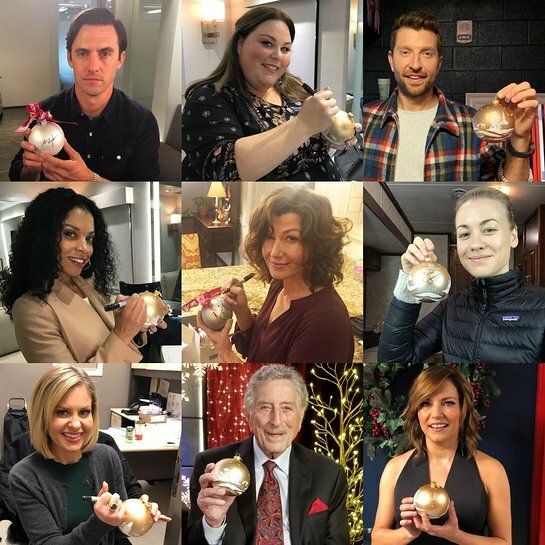 Each unique holiday ornament is autographed by celebrities from film, music, television, art, sports and fashion fame including Harrison Ford, Reba McEntire, Nathan Fillion, Kellan Lutz, Amy Grant, Yvonne Strahovski, Malcolm Jenkins, the band Old Dominion, Michael Douglas, Andy Cohen, Milo Ventimiglia and Tony Bennett. Fans can follow #CelebritiesforSmiles on Twitter, Instagram and Facebook to spot new ornaments and celebrity participants now through the end of the auction. Updates also will appear on facebook.com/BalsamHill and on Instagram @BalsamHill. The delicate mouth-blown ornaments in gold with a sparkling white snow scene are approximately 4" in diameter. Each has been hand-signed by a celebrity. “We are delighted to partner with Balsam Hill for the past five years because they are incredibly committed to helping give smiles to children around the world,” said Dr. Bill Magee, CEO and Co-Founder of Operation Smile. “It is truly transformative work and wouldn’t be possible without the support of companies like Balsam Hill. With the celebratory spirit of the holidays, what better gift to give than the gift of a smile,” he added. To date, Operation Smile has provided nearly 300,000 free surgical procedures around the world to children with cleft lip, cleft palate and other facial deformities.